The Hamptons Real Estate Market Outlook. These charts speaks volumes for the hamptons real estate market. We find ourselves in a very interesting period of the real estate market. We see prices increases dramatically in a matter of weeks; the chart shows us about 3.5 weeks. In that period of time, X amount of people decided to put 15 more homes on the market. 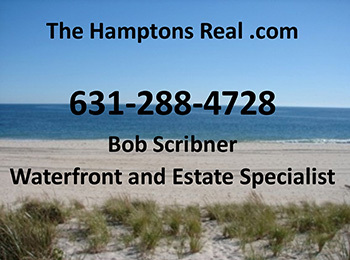 Westhampton Beach Real Estate stats server as a good medium for most Hamptons Real Estate prices, give or take a few variable percentages (Oceanfront, size, etc). **Note: 11978 is the area code of Westhampton Beach: the difference lies in the “Projected Value” ( [BLUE LINE] what was estimated it would be) versus the “Actual Value” ( [GREEN LINE] what it currently is). The difference is around 4.625%, which, in terms of these numbers, is huge. That number could be the difference between 3 years on the market and 3 days on the market.